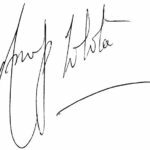 • As of 2018, he has earned over 100 Gold, Platinum, and Multi-Platinum Discs. 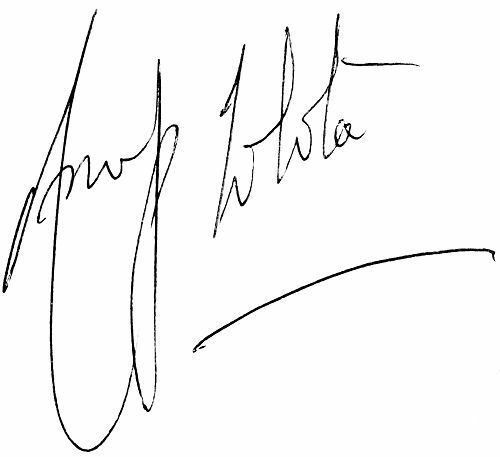 • He has his name in 'The Guinness Book of World Records' for the highest number of platinum discs in history. 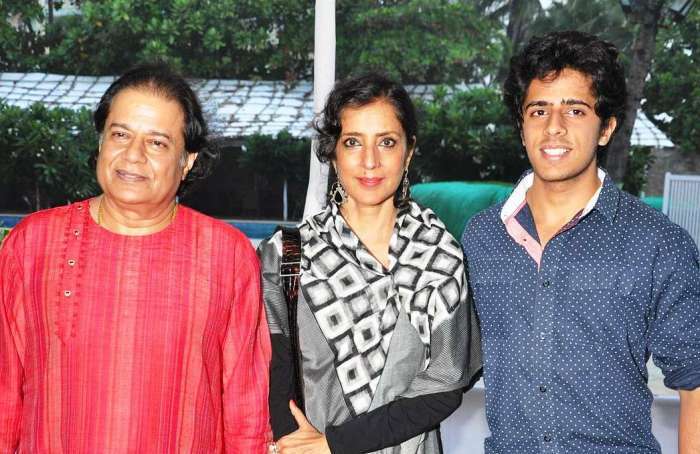 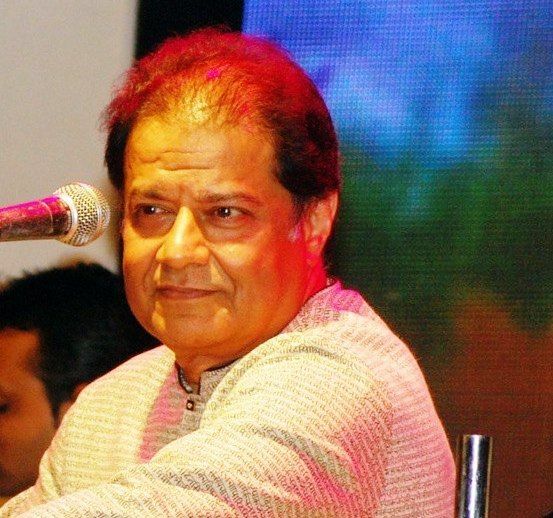 Anup Jalota started singing at the age of just 7 and got trained from his father, Purshottam Das Jalota. 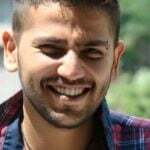 He was a good batsman during his college days. 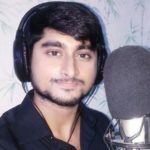 After spending some struggling days in Mumbai, he got a job as a chorus singer in ‘All India Radio,’ and his salary was ₹350. 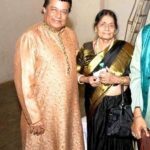 He also used to train students in music privately. 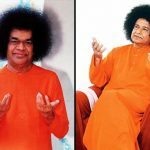 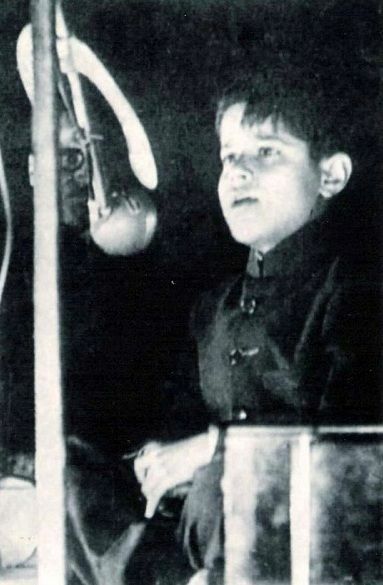 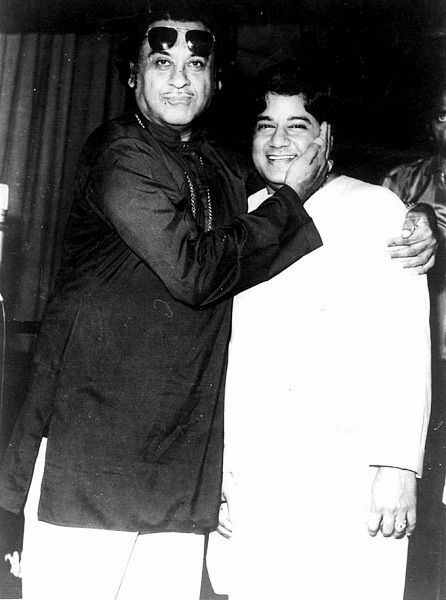 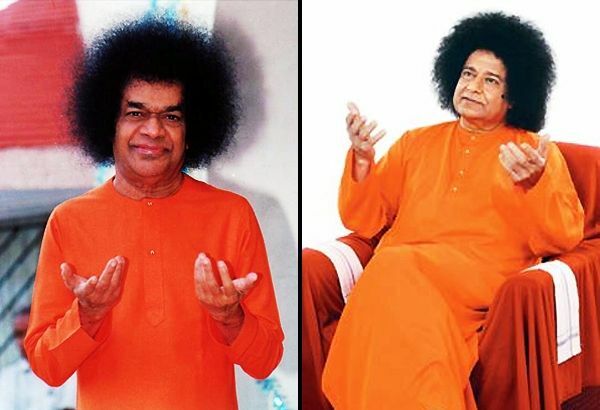 Anup Jalota got his breakthrough when Manoj Kumar recorded four songs with him for the film ‘Shirdi Ke Sai Baba,’ which later became a huge hit. 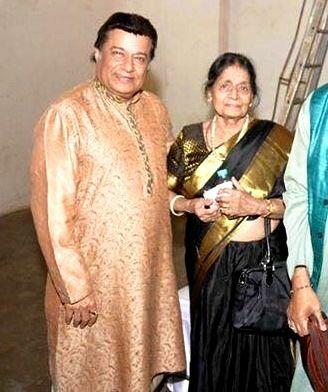 He was also a presenter of the television program ‘Dharam Aur Hum’ (2002-2005) that was aired on Star Plus. 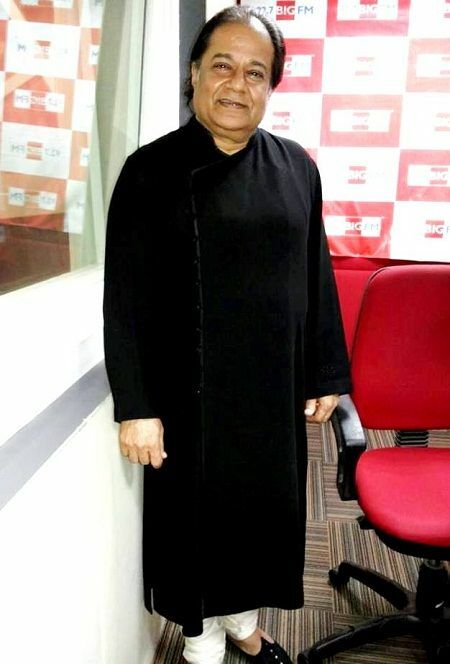 He has performed with numerous popular musicians like Zakir Hussain, Lata Mangeshkar, Pankaj Udhas, Mehdi Hassan, Ghulam Ali, late Nusrat Fateh Ali Khan, Jagjit Singh, Hariharan, etc. 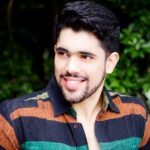 Apart from being a great singer, Anup has also produced two Hindi films, ‘Hum Deewane Pyar Ke’ (2001) and ‘Nishaan: The Target’ (2005). 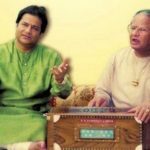 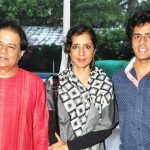 He has also produced music for numerous devotional, pop, ghazals, and classical vocal albums like ‘Chalo Dwaar Shivshankar Ke,’ ‘Maa Durgar Aagman,’ ‘Bhajan Archana,’ ‘Bhajan Tulsi,’ ‘Wah Bhai Wah,’ ‘Darmiyaan Apne,’ ‘Vasundhara,’ ‘Ibtida,’ etc. 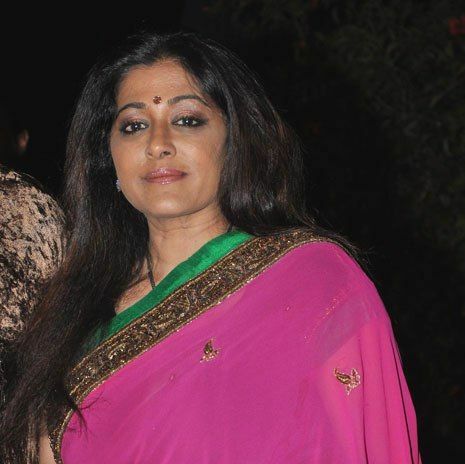 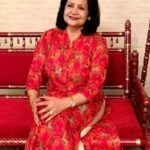 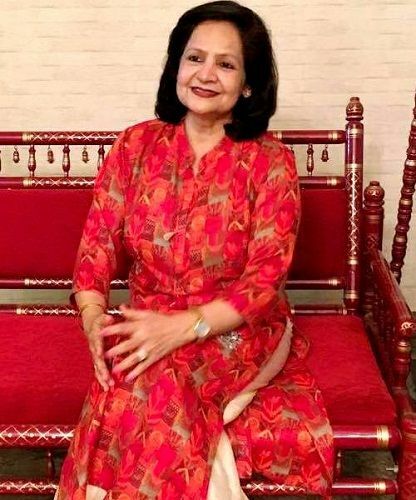 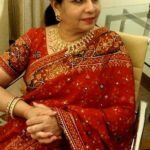 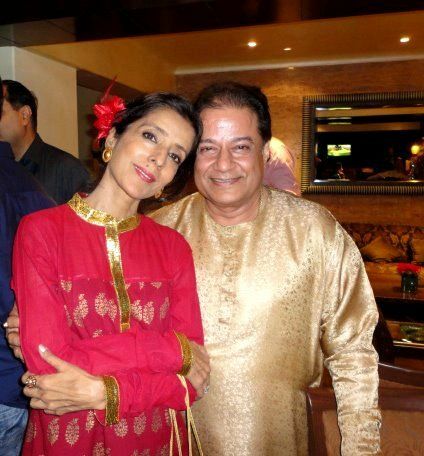 His third wife, “Medha Gujral Jalota” was the niece of the former Prime Minister of India, Inder Kumar Gujral. 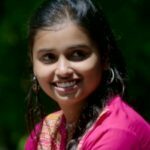 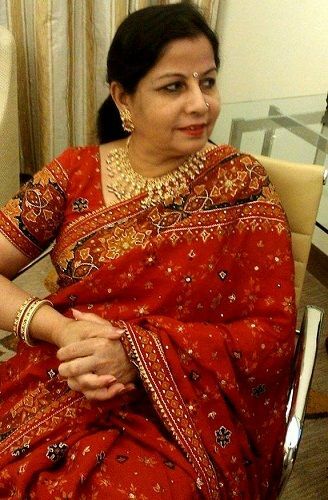 She died on 25 November 2014 in New York City’s hospital because of liver failure, following a kidney and heart transplant. 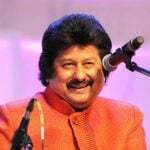 He has sung in 9 different languages. 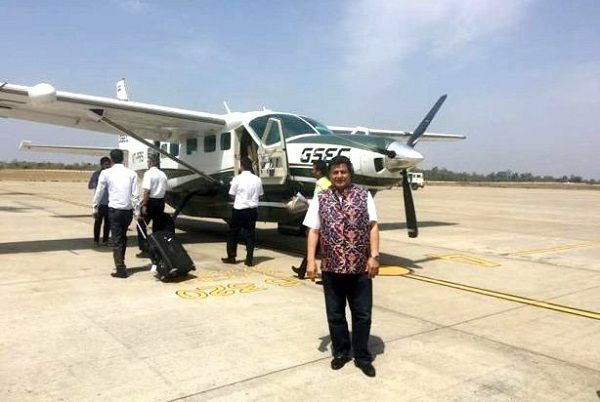 He is the director of “Prabhatam Fly Divine,” an airline in Madhya Pradesh that has been running since 2017. 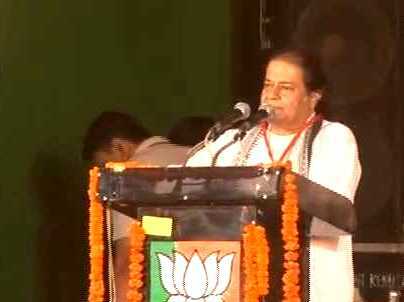 Anup Jalota is also a politician and has been a member of ‘Bharatiya Janata Party’ (BJP). 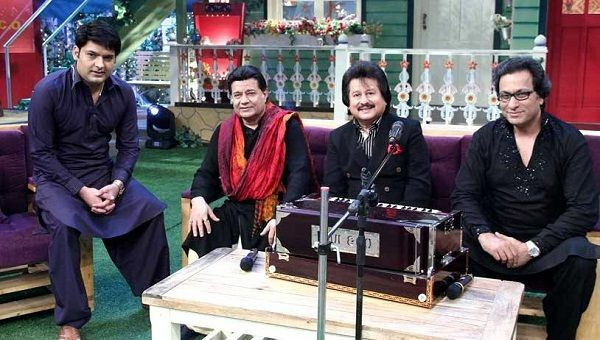 By the year 2017, he had performed over 5000 live concerts throughout the world. 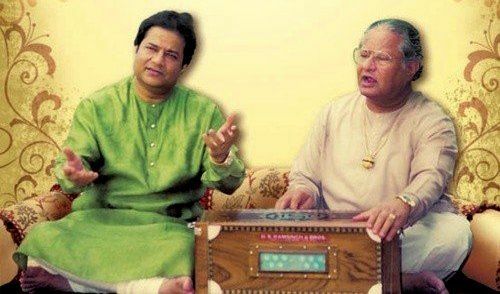 He has also sung and recorded more than 2000 Bhajans, Geets, and Ghazals. 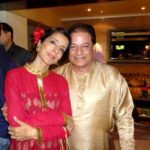 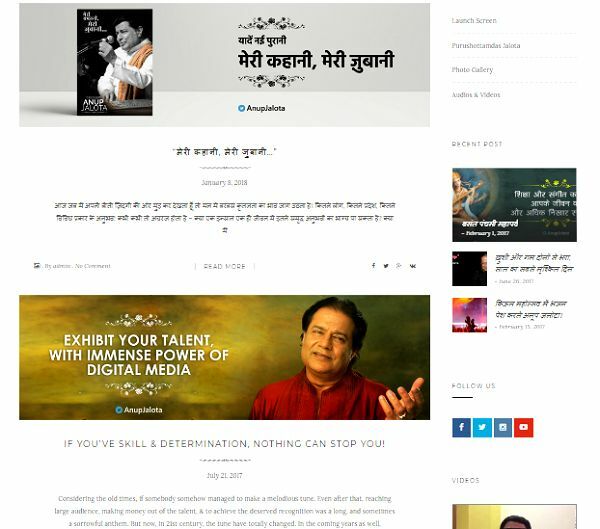 Anup Jalota has published numerous blogs on his website, which relates to his life journey, events, etc. 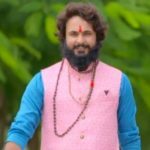 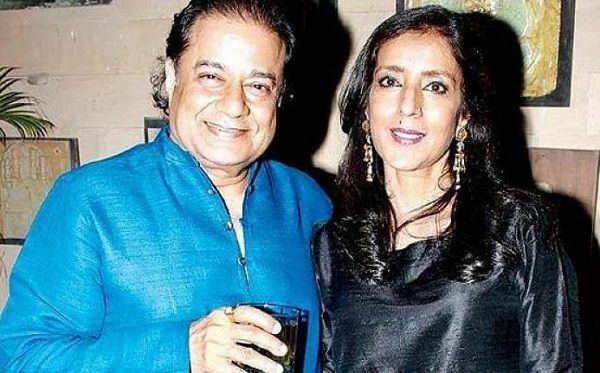 In 2018, he, along with his live-in partner “Jasleen Matharu,” who is 37 years younger to him, entered the controversial reality TV show ‘Bigg Boss 12‘ as a Vichitra Jodi.